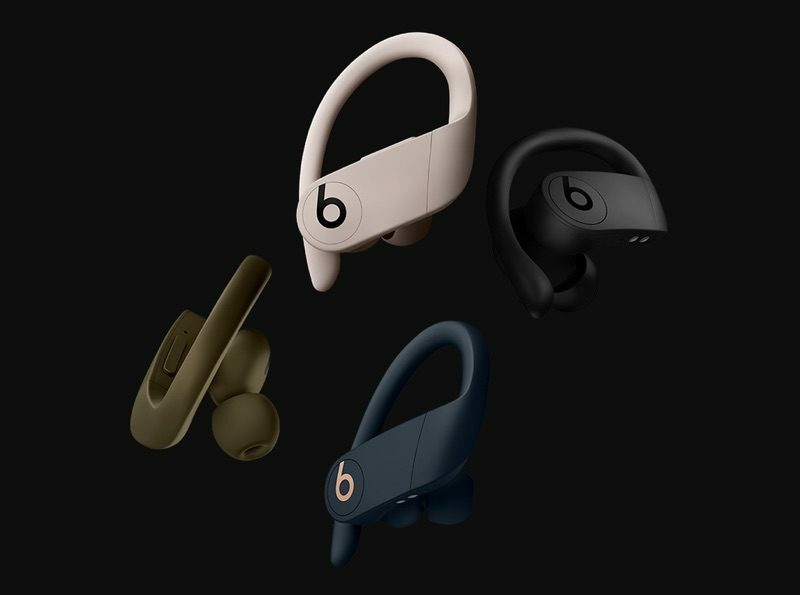 Apple's Beats brand today officially announced the new Powerbeats Pro Wireless Earphones, which, like the AirPods, are wire-free and come with a charging case, but feature up to nine hours of listening time. The Powerbeats Pro, like the current Powerbeats, are sweat and water resistant and include the Powerbeats earhooks along with tips in four sizes for keeping them securely in place during workouts. 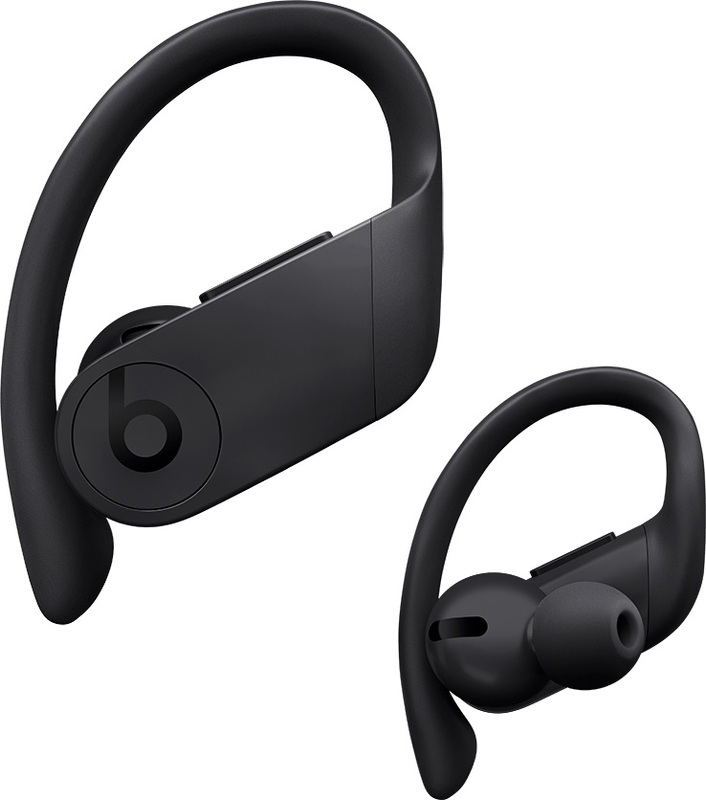 The Powerbeats Pro come in their own clamshell-style charging case, which adds over 24 hours of combined playback with the nine hours of listening time that you get from each earbud. There's a 5-minute Fast Fuel feature that provides up to 1.5 hours of playback in five minutes. I think you missed the fact that they're called PRO - that's got to be worth $150 in itself. Beats sound better, AirPods are just easier to wear day to day. Tim Apple: "Felt releasy, might delete later"
9 hours of listening isn’t specified if that’s with case recharge or 9 hours of listening “per charge” for each ear piece. AirPods 2.0 get about 4-5 hours and my AirPods 1.0 get (now) about 1.5-3.0 hours of listening per charge. So, if Apple are advertising 9 full hours of use “per charge,” and they have improved sound performance over the AirPods, it might be worth a look relative to the $250 tag, but there are a lot of options other once u get over $250. AirPods at $175 (est.) is a tough sell; these at $250 might be impossible. But what do I know about sales and purchasing lol. I’m not sure why I’m surprised at all of the complaining in this thread. The negativity of the general Macrumors commenting populace never ceases to amaze me.